Our friends at Chinese-language Diablo3.cc recently posted a huge batch of photos they took of the Diablo III monitors at a gaming event in Asia. The D3 build was the same old Blizzcon 2010 demo, but the pictures are great since they show the skill hovers (tool tips) for all sorts of skills, traits, items, monsters, character window displays, and much more. A giant forum thread is already well underway, discussing the cool stuff in these shots, which you may want to join. 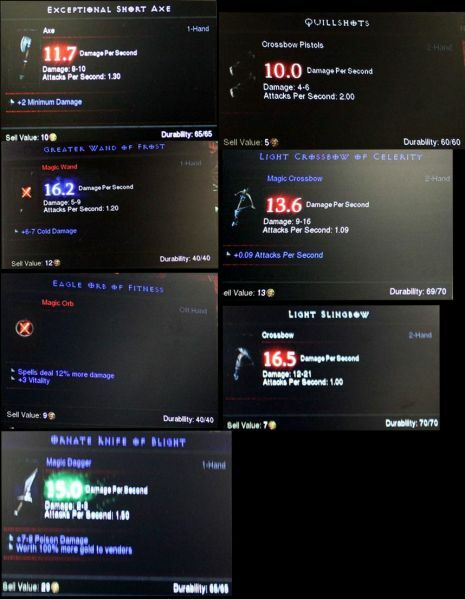 You can click through the whole bunch of 110+ shots on their site, but to centralize the info a bit, I went through all the items shots and cropped out the info-rich bits, and uploaded them to the Diablo III Interface Gallery. 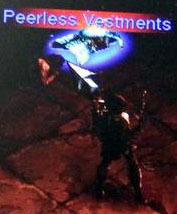 All of the weapons, armor, and jewelry can be seen below. 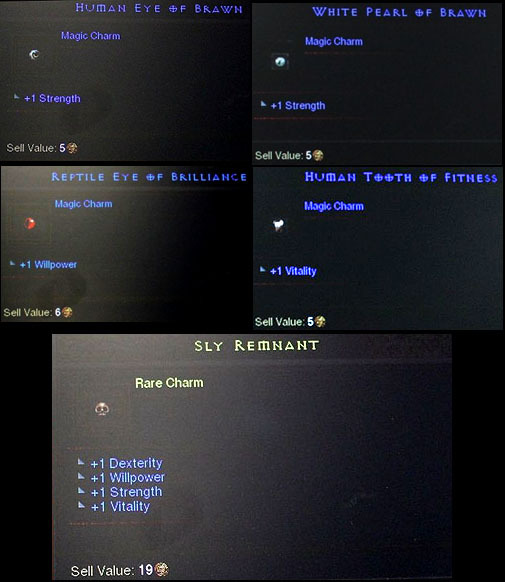 Click the images to supersize them to legible dimensions, and click through for many more shots showing off the stats for charms, lore books, armor dyes, gems, skill runes, and lots more, plus a master list of all the newly-revealed item stats, and more. Keep in mind that these shots are from a build released last October, and that many things have changed in the game since then. We know all of the attributes are different, and it’s likely that a lot of the itemization has changed as well, as the game draws nearer to beta test time and the devs can devote their efforts to fine tuning things like prefixes and suffixes. Also, these items are quite early in the game; stuff that Clvl 9 or 10 chars are using. They aren’t in any way indicative of high level gear, and we have yet to see any Set or Legendary items. +gold find, +magic find, +item sale value (new mod), and +experience abounds on low level items. Every weapon shows a one-hand, two-hand, or off-hand display. Items with one and two sockets are shown. 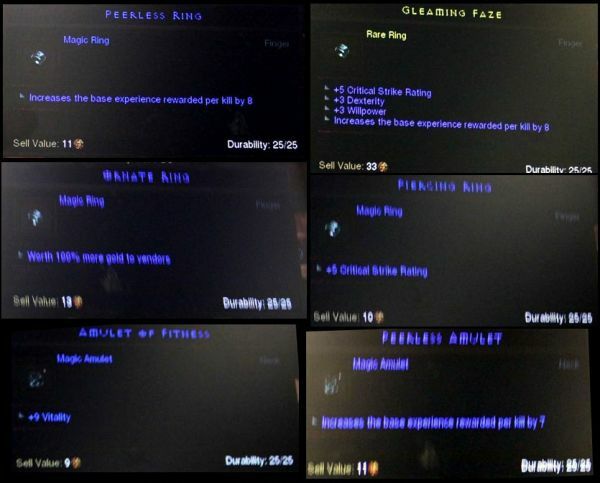 We have no idea what the max will be for various item types. Thanks to Wolfpaq777 for compiling this from all of the screenshots. Greedy – 39% gold find!!! Note that almost all of these are familiar from Diablo II, by function and/or name. 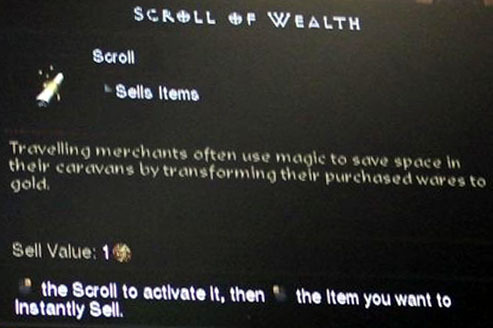 The only totally new mod is Ornate, which adds to an item’s sale value. The +spell damage mods are fairly new, since they’re common and essential for casters in D3 while those mods were only found on a few high level uniques in D2X. 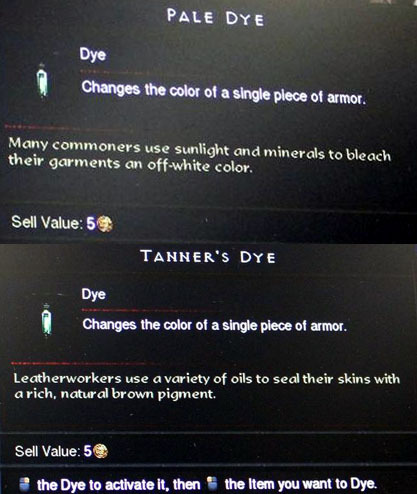 Armor Dyes we knew about, but it’s nice to see the actual game descriptions. Clearly the devs have put more work into it than was strictly necessary to communicate the concept of “off-white” and “brown” armor dyes. There’s been a lot of forum discussion about the gems stats, as they supplement the one gem tool tip we’d seen previously. Faster attack! Faster movement speed! Life leech! Magic Find! Remember that there are 14 (last we heard) levels of gems, and you’re looking at stats for level 1 and 2 in these pictures. Even if the bonuses only increase by 1 per gem level (which seems unlikely, as rare and precious as high level gems are going to be), we’re looking at some huge long term bonuses. 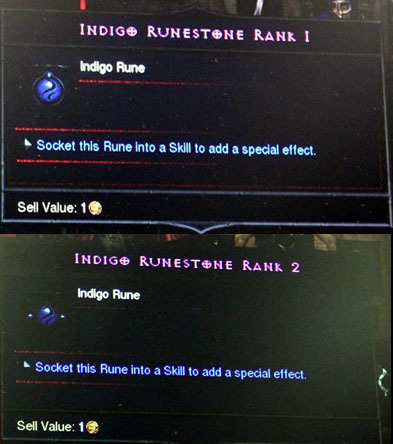 I assume that runestones will have a bit more info in their basic tool tips than you see here. There was more info shown about specific skill effects when a rune was picked up and hovered over an open skill socket, but even those displays were fairly vague, along the lines of, “fires multiple shots.” I felt the need to experiment with every rune I could in the Blizzcon 2010 demo, and I think most players will do the same in the final game, as well as checking info sources like the DiabloWiki to get detailed descriptions, screenshots, and video of the effects. 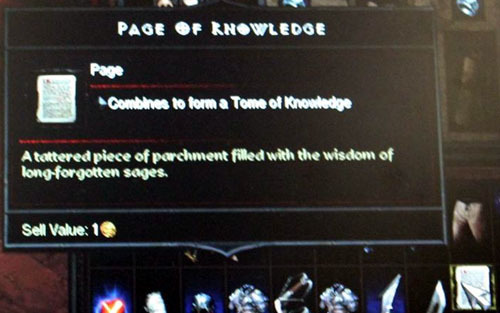 There are a ton more great pics in the Diablo3.cc update, including traits, character window hovers, attributes, and more. We’ll cover those in future updates, and we’ve got an episode of The Diablo Podcast planned in the immediate future to talk about the items and item mods we’ll see in Diablo III. Hi, i’m Ariel. Thank you guys, i’m glad you liked it! Thank you all! Obrigado a todos os brasileiros! 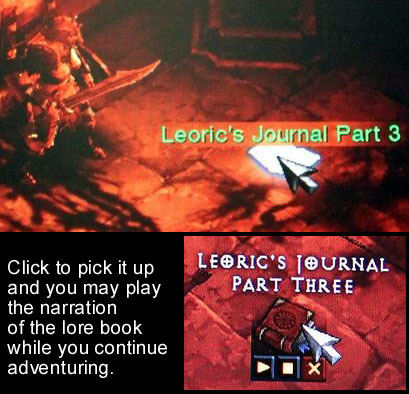 Diablo 3 vai ser demais!! !